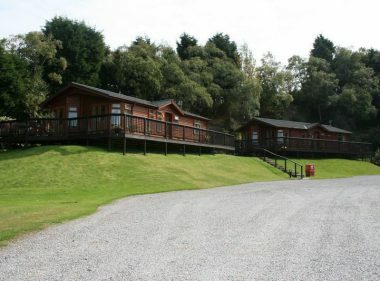 Here at Reynard Crag we offer for sale new and preowned luxuriously appointed static caravans and custom built log cabins with a full range of services including mains electricity, gas, water and drainage. We offer a full, bespoke design service to help create your dream holiday home, with all the ‘home from home’ comforts you desire. 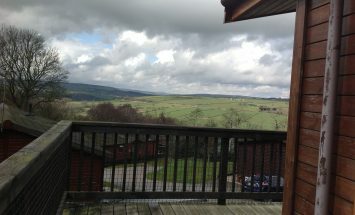 Peaceful setting on well run, quiet park in the beautiful Yorkshire dales. Love the fact it’s only 10 minutes into Harrogate. All accommodation is positioned to obtain the maximum benefit of the breathtaking views. All holiday homes have matching skirting and decking to blend in with the natural setting. We can supply any make and model from all leading manufacturers. 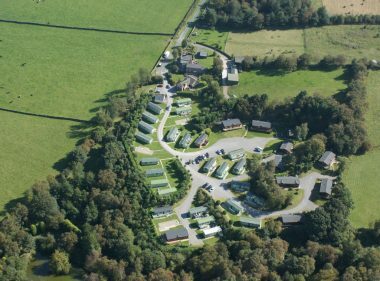 Nestled in the tranquil surroundings of the “Nidderdale Way”, Harrogate, the park is set in approximately 8 acres and offers a wealth of superb walks, bird watching, cycling and fishing in our well-stocked lake which is located in our secret enchanted garden. We also offer a “try before you buy” service in one of our beautifully appointed holiday homes. 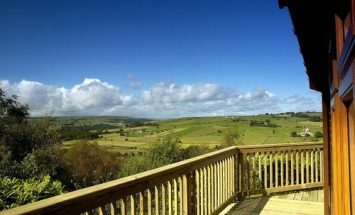 This rural unspoilt setting is home to a variety of birds and wildlife including Deer, Pheasant, Woodpecker, Curlews, Jays and an abundance of other birds. Red Kite, kestrels and buzzards can be seen almost daily over the park catching the thermals.